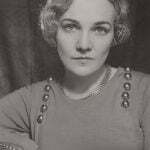 Katherine Anne Porter (May 15, 1890– September 18, 1980), was an American author and journalist best known for her short stories and her 1962 masterwork, Ship of Fools. She spent her early years working as a teacher of drama, dance and song to help support her and her father. 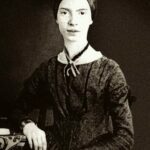 These misfortunes are what made Porter the amazing writer that she became, focusing on themes of death, mistrust, and depraved human behavior. 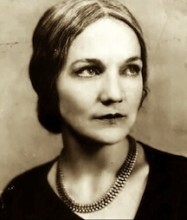 Her original name was Callie Porter, born into poverty in rural Texas. Discarding her past, she invented a history of her own making. In addition to changing her name, she placed herself within a made-up lineage of statesmen, casting herself as an aristocratic daughter of the Old South. “My life has been incredible, I don’t believe a word of it.” That’s a famous quote that reflects a penchant for self-invention. She was considered somewhat flamboyant by some; inscrutable by others. Porter’s early life and youth were turbulent. Her mother died when she was only two years old, after which her father moved her and her three siblings to Texas, to live with his mother, the similarly named Catherine Ann Porter. After her grandmother’s death, there was a great deal of upheaval, with the family moving from one town to another. Her education ended when she was in her early teens. At the age of 16, she secretly married the son of a wealthy ranching family. He was violent and abusive, and once threw her down a flight of stairs, resulting in a broken ankle. The marriage ended in divorce several years later. In 1915, Porter was diagnosed with tuberculosis, and while in a sanitarium, decided to become a writer. Fortunately, it was a misdiagnosis. Soon after, she began writing as a gossip columnist and theater reviewer for a Denver newspaper. She contracted a virulent form of flu while living in Colorado; it was during the 1918 flu pandemic, and she nearly died. This experience inspired the trilogy of short novels contained in Pale Horse, Pale Rider (1939), which helped launch her reputation as a fine literary writer. 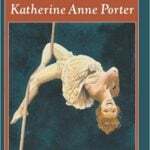 Strikingly beautiful in her youth, Porter was embroiled in many passionate and turbulent love affairs. Once again she remarried secretly. She tried unsuccessfully to break into film; did “hack writing” that helped her scratch out a living (and which she would rather have forgotten about); it was her writing that finally made her rich and famous. Porter lived a long life that was as dramatic as it was passionate. 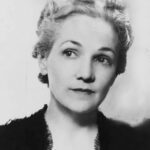 She saw some of the twentieth century’s most turbulent events at close range: she spent time in revolutionary Mexico in the 1920s; in Paris at the start of World War II to witness Hitler’s rise; in Hollywood in the glamorous 1940s; and in Washington, D.C. during the “Camelot” days of the Kennedy. 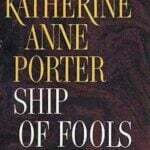 In 1962 she published Ship of Fools, which took her twenty years to write. Critical opinions were mixed, though it was the best-selling novel of her career and of that year overall. It was inspired by her own journal kept on a voyage she took from Mexico to Germany in 1931. Set before the start of World War II, it follows the voyage of a group of passengers on their way from Mexico to Europe. It was made into a film that was released in 1965. Yet Porter took twenty years to write Ship of Fools because she was “trying to get to that table, to that typewriter, away from my jobs of teaching and trooping this country and of keeping house.” Perhaps the “trooping this country” was the truth but keeping house? Highly unlikely. 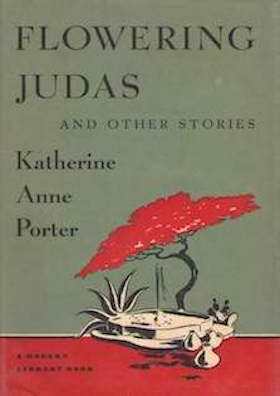 Porter often took many, many years after events to write about and analyze them fully, using her own life as a base for her work. 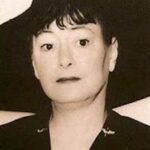 Her writing was a way to face questions that were left unanswered in her own life, giving her work a passionate, realistic, and sometimes harsh voice. Porter’s was a true American rags to riches story. She lived on her own terms, and rose to fame by using her steely determination, energy, and above all, her writing talent. 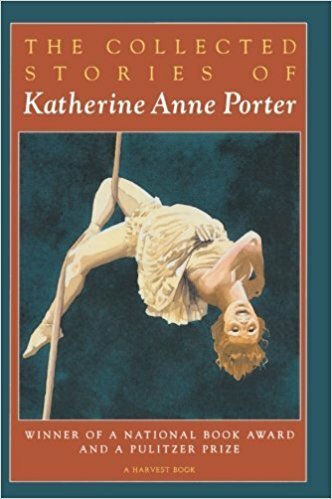 She was a friend and correspondent of many literary figures of her time.In 1966 Porter won a Pulitzer Prize, the Gold Medal for Fiction and the National Book Award for The Collected Stories, published in 1965. Porter died at the age of 90 in Silver Spring, Maryland on September 18, 1980. Her ashes were buried next to her mother at Indian Creek Cemetery in Texas. 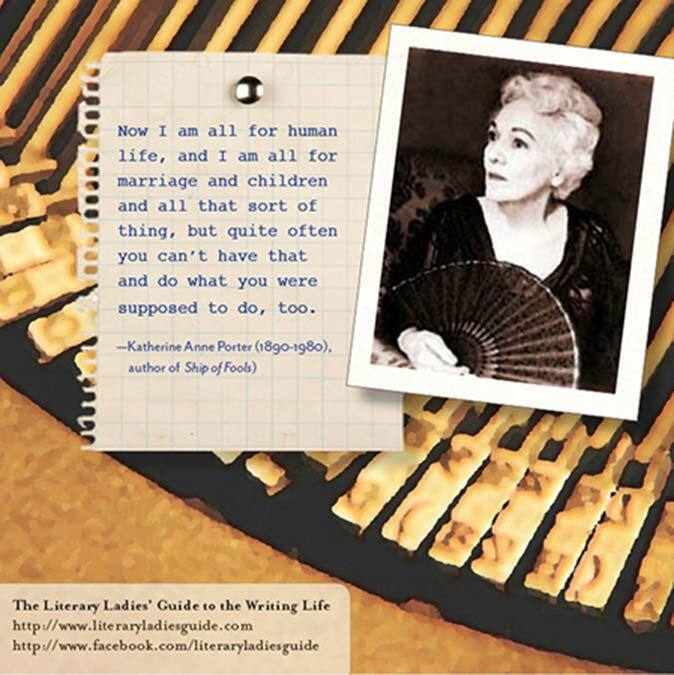 After her death, there were many more of her short stories and poems published posthumously. Dear Literary Ladies: How can I develop a distinctive writing style? Love it! I haven’t thought about Porter in such a long time. . . thanks for reminding me how much I love her work. She was quite the weaver of stories, even off the page!